A gift card firm is seeking to capitalise on the recent furore over HMV gift cards by engaging Pagefield for public affairs and strategic PR. 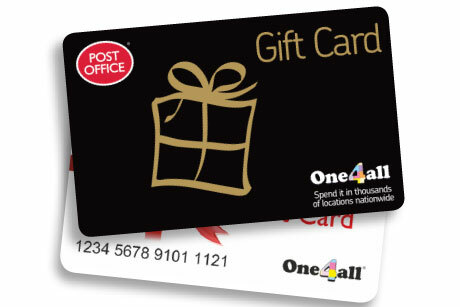 The Gift Voucher Shop (GVS) wants to spread awareness of the protection offered by its multi-retailer gift card One4all. Pagefield, led by partner Kate Levine, will work on an initial project basis for six months. HMV’s collapse meant it stopped accepting gift cards, though the resulting outcry forced the administrator, Deloitte, to honour them. GVS wants to make the public aware there is a ‘safer option out there’ than single retailer gift cards, as well as encouraging the rest of the industry to follow suit.